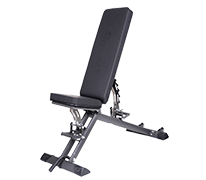 The Sportsworld weight bench Power Bench is a small, compact training equipment for effective training of arms, legs, and back muscles. 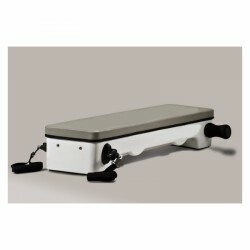 The Power Bench can be used as well-padded flat bench. The cable controls allow even more exercises.